The choice to declare bankruptcy can be a difficult decision. However, it does not have to be the end for you. 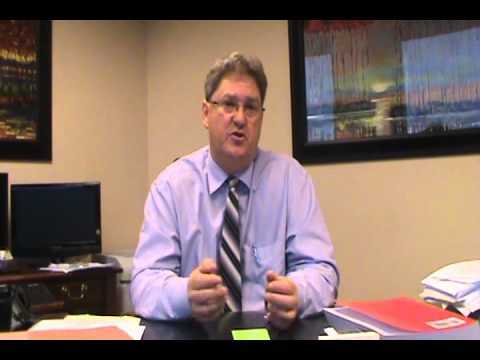 You have a number of options when filing your bankruptcy in Maryland. Some consumers use a non-lawyer bankruptcy petition preparer, believing that such a person is more compassionate and available than a lawyer. However, only an experienced attorney can advise you of your rights and represent you in court and every phase of your bankruptcy case. 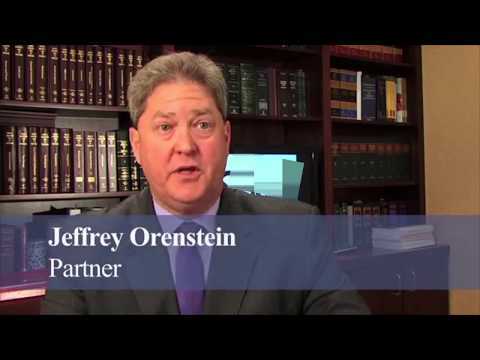 Our experienced bankruptcy attorneys at Wolff & Orenstein, LLC can help you through the bankruptcy process in Maryland and help you with a fresh start. 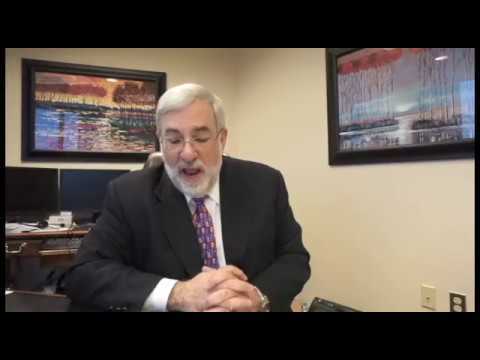 What is the bankruptcy filing process in Maryland? Bankruptcy fraud is a serious crime with serious penalties. When you meet with our attorneys, do not hold anything back. You should answer all questions completely and honestly. We are here to advise you and to be an advocate for you. 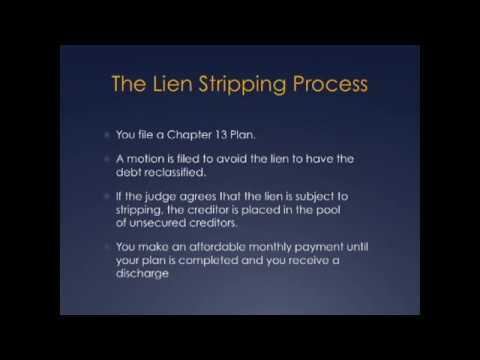 Chapter 7 and Chapter 13 bankruptcies have many differences. For filing purposes, the most significant difference involves the kind of debts you have and the assets that you want to keep. If you have mostly unsecured debts (credit cards, medical bills, payday loans, etc. ), Chapter 7 may be the right choice. If you are behind on secured debts and you want to retain that property, Chapter 13 may be a better option. That is why we offer a no obligation consultation to determine which is the appropriate chapter for you to choose. Does bankruptcy require a minimum or maximum amount of debt? In many kinds of debt consolidation or refinancing plans, the terms of your debt contain either a floor or a ceiling. For example, a mortgage bank lends you only a certain amount of money toward the purchase of a new home. Bankruptcy does not require a minimum or a maximum. There are eligibility requirements, and most consumers qualify to file a Chapter 13. if you do not meet these very large eligibility amounts, an individual Chapter 11 will work for you, as Chapter 11 has no limits. Ask us for a free consultation. 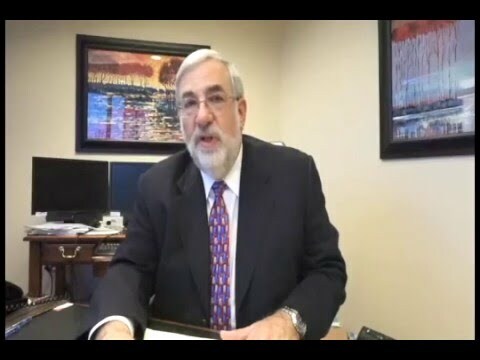 Our compassionate attorneys at Wolff & Orenstein, LLC understand what you and your family are going through when you file bankruptcy, and we are committed to help you move through this trying time. 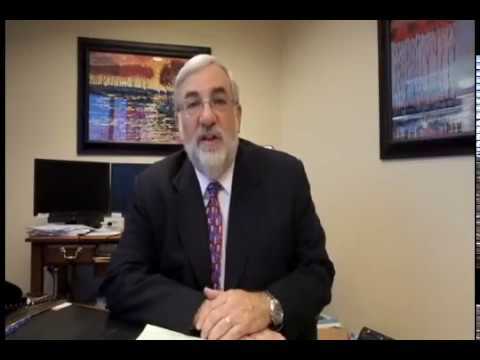 Contact our Rockville bankruptcy lawyers who are well known for their quality work. To schedule a complimentary initial consultation, call us at 240-670-4991 or contact us online.